Love it or hate it, devices with display notches are coming. Fueled in large part by Apple’s success with the iPhone X, Android smartphone manufacturers are also embracing the display notch design, as seen by the many devices announced at this year’s Mobile World Congress. OnePlus, a device maker which many of you are familiar with, is also rumored to launch their next flagship smartphone with a 19:9 notched display. Now, we have further evidence that the upcoming OnePlus 6 will indeed feature a display notch. Earlier today, OnePlus released the first Android 8.1 Oreo build for the OnePlus 5T in the form of OxygenOS Open Beta 4. Within the firmware, we discovered evidence that the OnePlus 6 would be code-named “enchilada.” This is in line with the naming scheme used for previous OnePlus devices. For reference, here are the names and corresponding code-names of all previously released OnePlus devices. Within the Settings APK of the latest OxygenOS beta, we found references to the “enchilada” code-name alongside mentions of “cheeseburger” and “dumpling.” This tells us that “enchilada” likely refers to the upcoming OnePlus 6. 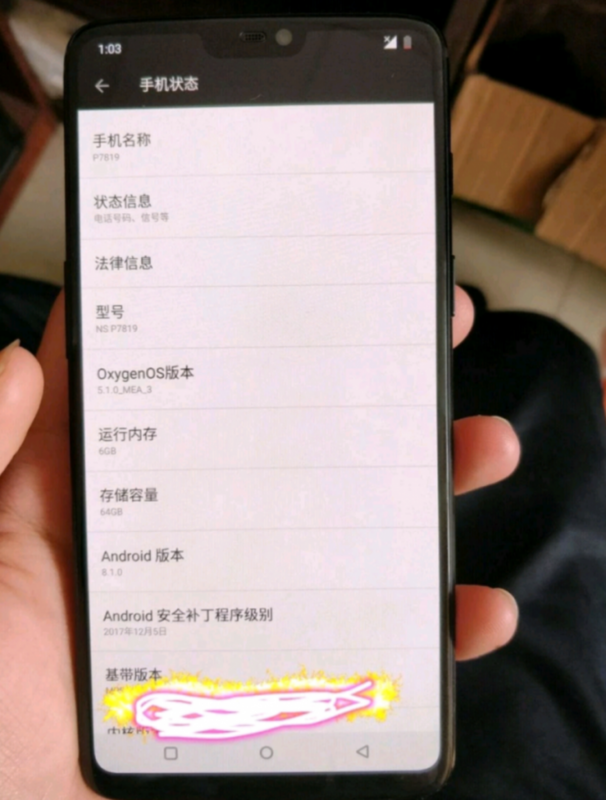 In addition, further inspection of the OxygenOS Open Beta 4 firmware files reveals that the device may indeed have a display notch. The following image named “screendecor_up_img_enchilada_1″ can be found within the firmware, which was possibly used as an overlay to test apps by OnePlus engineers while an actual OnePlus 6 prototype was still in testing. This kind of overlay was also seen in the Huawei P20’s firmware files, which is what tipped me off about the existence of a display notch on that device. 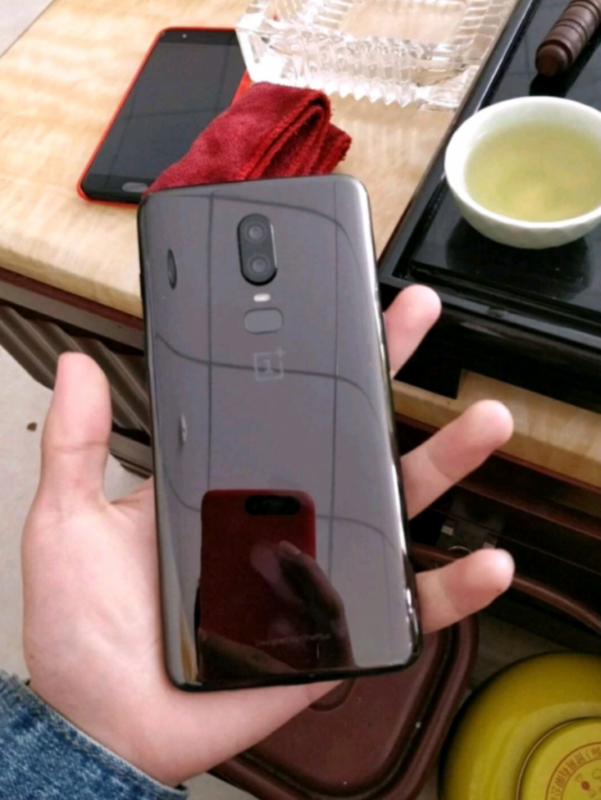 While it’s not definitive proof that the upcoming OnePlus flagship will have a notch, it certainly lends more credence to the earlier reports.